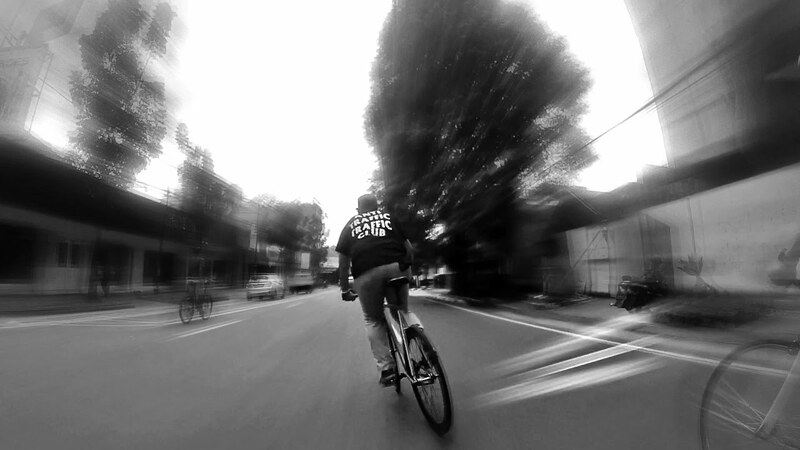 Every sunday our family routine shreding around Bandung City. We meet every sunday morning at Car Free Day Dago on 8 am and riding to Husein airport for taking a photos. After that we finished at Warung Nasi Tegal Jalan Sunda for take a break and eat some meal. But when we want to back home, heavy rainning is fall with wind and thunder strom that caused in some area in Bandung is flooding, some tree are falling and some are in north Bandung is landslides. Immediately, check out the video by bajuz and Subscribe his channel click here. Riders in frame : Jerry, Inggit, Peter, Yusup, Ilham, Gifran, Agil and The crew. Note: Dont follow some incorect riding. All riders in this video are experienced. Ride at your own ability at all times.